The municipality of Coração de Jesus consist of the grand avenue Avenida da Liberdade and the surrounding area. Known as a Luxury district, many high value properties can be found here. Spacious cobblestone avenues lined with blossoming trees give the district an alluring and sophisticated look. Classical 19th century facades, grand statues and high structures surround the boulevard and it’s two central squares, attracting many locals and visitors for a nice stroll. A Coração de Jesus property prices correspond to the Lisbon’s average. An apartment in the area is priced around Average price per sqm. in Coracao de Jesus €4,431 -1% properties#: 34 last change on: 19 Apr 2019 €4,431 per sq. meter in average. Investment opportunities are around Average price per sqm. in Coracao de Jesus €6,495 0% properties#: 16 last change on: 19 Apr 2019 €6,495 per square meter. The most important real estate agencies in the Coração de Jesus area are Urbiliving, JLL, IAD Portugal and B&P Real Estate. A Coração de Jesus property is usually fully equipped and renovated. The area consist of many office buildings and is a popular spot for working spaces. Parkingspots in the streets around Avenida da Liberdade are not always easy to find but public transportation is very well established in this area. Marques de Pombal is connected by several buses and metro lines. On the other side of the Avenida the station of Restaudores provides transportation to and from the area. While there are not many schools in the Coração de Jesus district, several health institutions do have their base here. Hospital de Santa Marta and Hospital Santo António dos Capuchos provide quality healthcare for residents. The kiosks on the squares flanking the Avenida provide residents and visitors a great resting point after a stroll on the Avenida or in the city centre. Coração de Jesus borders the popular districts of Baixa and Principe Real and attracts a lot of pedestrian traffic. From the Lisbon airport it takes approximately 20 minutes by car to reach Coração de Jesus. 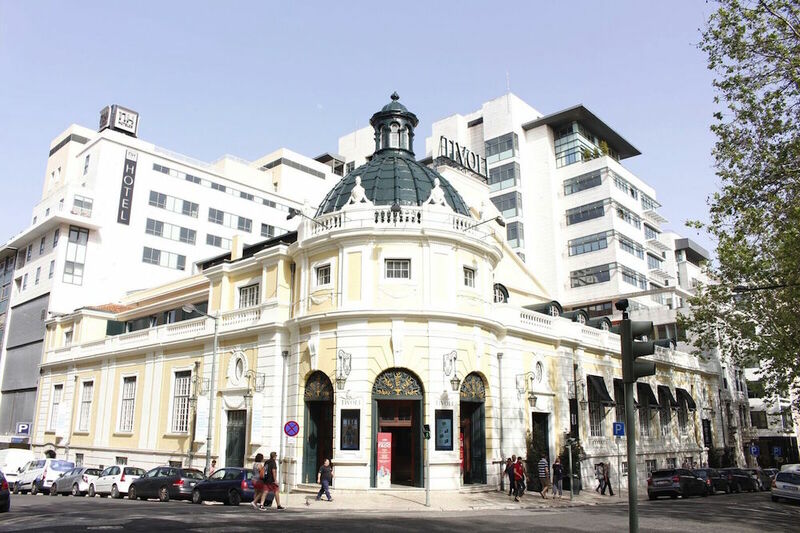 The luxury district is also home to one of the most well-known cinema’s of Lisbon, the Cinema de São Jorge which opened its doors in 1950. Locals like to enjoy an afternoon coffee on the second floor balcony to take in the splendor of the boulevard and to spot fancy shoppers. 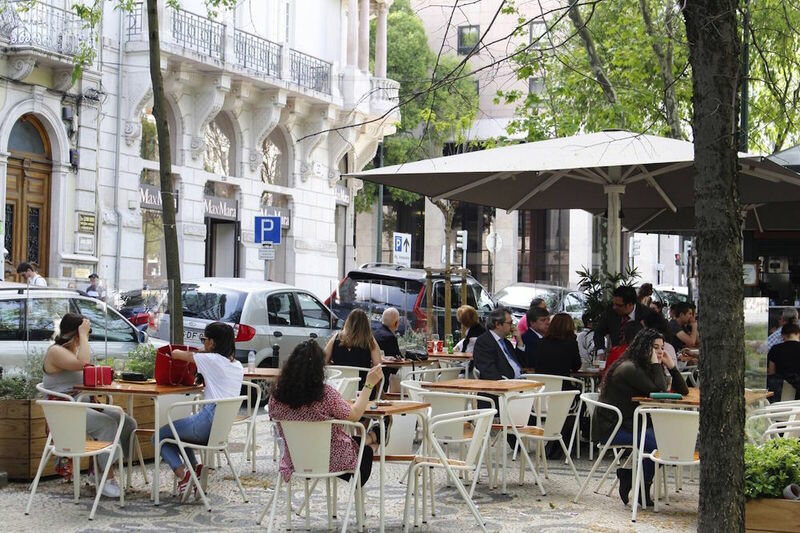 The streets behind Avenida da Liberdade form a tight neighbourhood of internationals and locals. Here you will find small local grocery shops as well as quirky boutiques. Property owners here enjoy the proximity of quality restaurants and fine dining options while Theater Tivoli provides entertainment to Coração de Jesus locals and to many visitors. The sidewalks are made of the traditional Portuguese cobblestones and many properties in this area are decorated with the famous Azulejos tiles. Foreign investors are interested in this area because of it’s timeless allure and high quality properties. 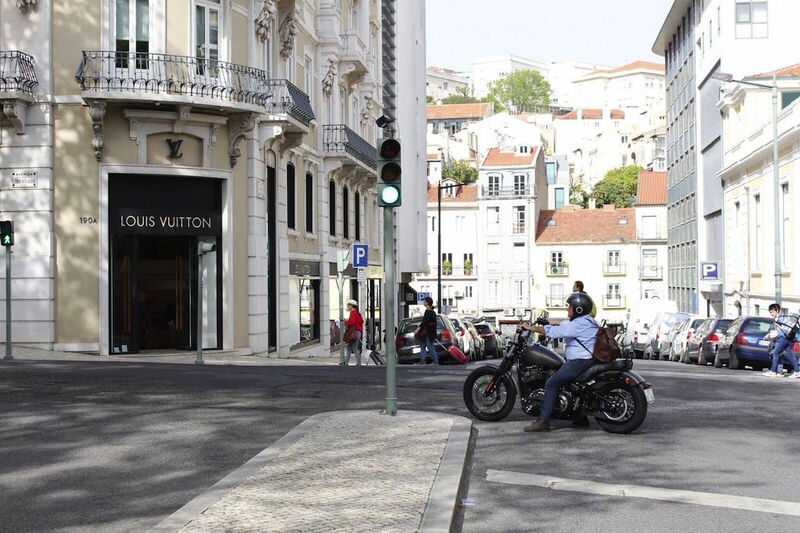 Avenida da Liberdade is a very popular and internationally known shopping district which makes it a safe option for investments. 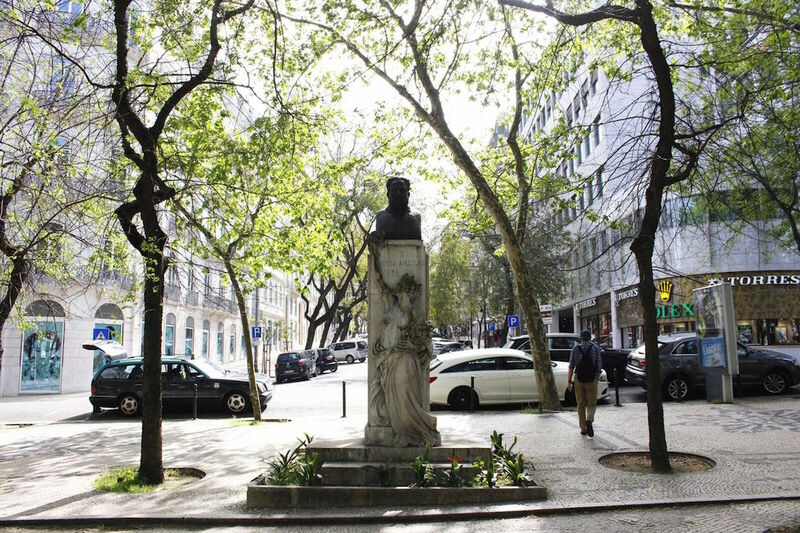 Residencies in this area are usually spacious and well connected by local transportation and the main roads of Marquess de Pombal square. Not only the allure of the district is what brings investors to this area. Portugal has now introduced a tax program for citizens from European countries. Many Scandinavians, British, French, Belgians, Germans and people from other European countries benefit from the NHR (non habitual residence) tax program. If you are a non EU/EFTA residence, you still have the opportunity to apply for the so-called ‘Golden Visa’, which benefits those who invest a certain amount of money in properties in Portugal. This way owning a Coracão de Jesus property can become a tax beneficial investment. Many foreign entrepreneurs have already made the leap which makes the area an interesting hub for thriving business. 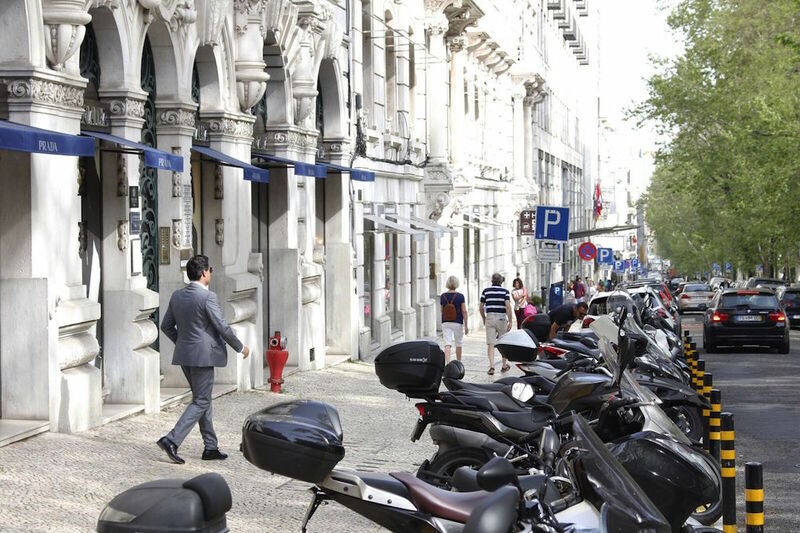 Surrounded by many office buildings, commercial shops and business hotels, the Avenida da liberdade area breathes commerce.